Looking for the perfect gift for a beautiful mama to be? Or perhaps a new mama that deserves a special gift? Can't decide from our fabulous products - choose a gift voucher instead! Our gift vouchers have been specially designed by Kelly at www.creativebox.co.nz and are available in denominations of $25, $50, $75, $100 and $200. Gift vouchers are electronic and each contain a unique code for the denomination. Vouchers will be emailed within 24 hours of receiving your order. 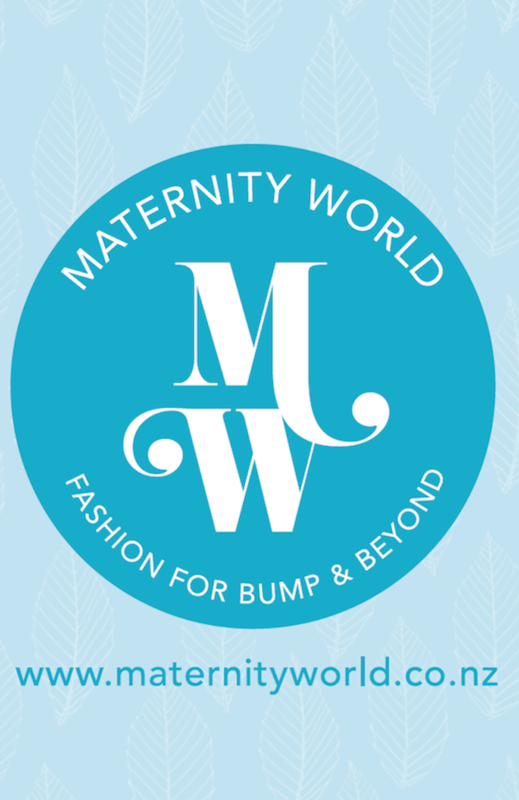 Gift Vouchers can be used online at www.maternityworld.co.nz and are valid for 12 months from purchase date. Voucher cannot be redeemed for cash or refunded. If an item needs to be returned a new store credit code will be issued.